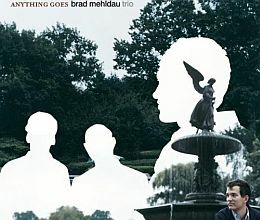 Brad Mehldau’s ‘Ode’ is an album recorded on February 17, 2008 & April 19, 2011 with Larry Grenadier and Jeff Ballard and released on March 20, 2012 by Nonesuch Records. Recorded February 17, 2008 – April 19, 2011 At Avatar Studios, New York, Ny. Released March 20, 2012 By Nonesuch Records.